Once you have chosen your country, please wait for the website to load. Allied Vintners International (AVI) joins forces with adventurous Old and exclusive New World wineries. As your partner in wine we are proactive, search new opportunities, follow the latest wine trends and other innovations. AVI guarantees a quality of taste, creativity, style and successful sales in your market. As we work hand in hand, taste on taste with passionate winemakers, you are able to choose wines from one winery or compose your ideal selection of several wines and wineries. 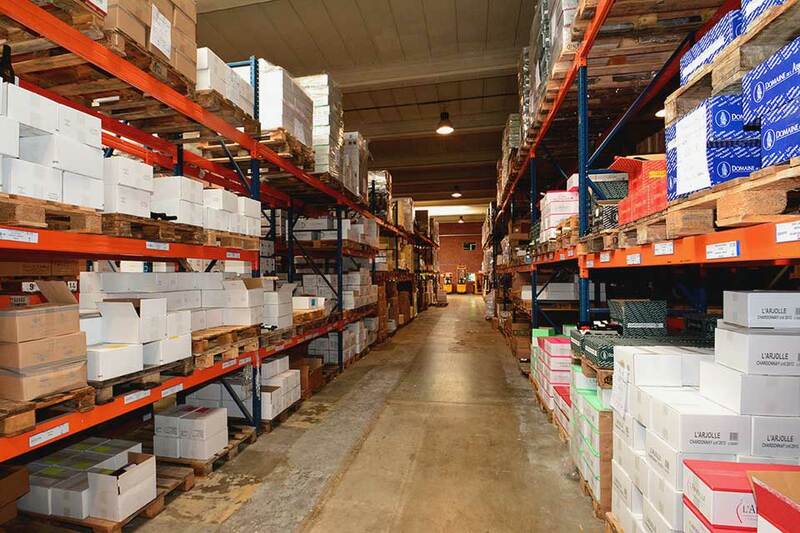 Therefore we enlarge volumes to ensure availability and exclusivity. To support our partners, we take care of the full package of warehouse activities.We handle your requests with great care and seek the best solutions in logistical distribution. Allied Vintners International builds long-term partnerships to create an enduring relationship that is WIN/WIN for both. Enjoy the best qualities in wine for every occasion, for every person, for every taste, together with your customers! Enter a brand new wine world! Allied Vintners International is devoted to wines of great quality. With a warehouse capacity of 3500m2, we preserve the wines in the best climatologically adjusted environment. Our knowledge and expertise guarantees a professional handling of your order. From the selection of the wines until the delivery, we control every step of the process for you. The optimal flexibility of AVI gives you the opportunity to select your wine range from one mix pallet to full shipments. Within Europe this can even be arranged in no less than two days. 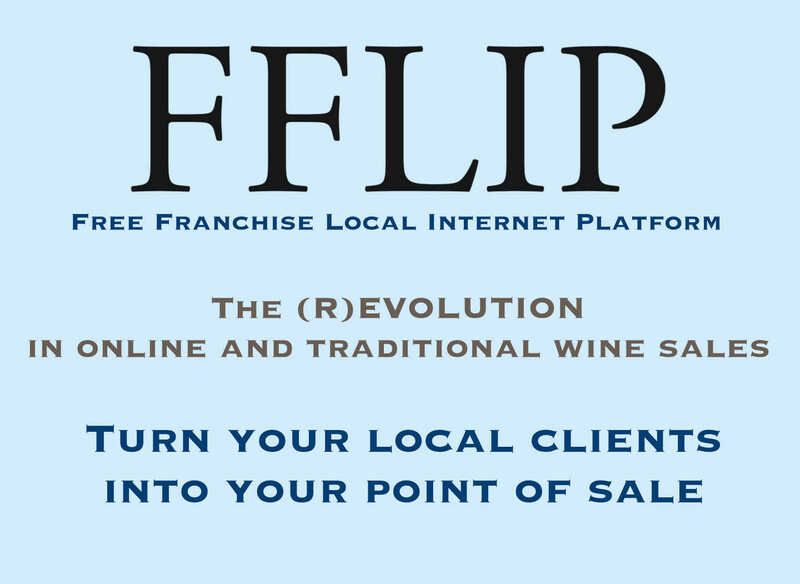 The (R)EVOLUTION in online and traditional wine sales. Turn your local clients into your point of sale. A full stock of 1.000.000 bottles is directly available to our Partners. Personalized mixed-orders as well as full-range orders are handled quickly and easily. Our custom Stock control software with real view on the stocks is made available to our Partners with the possibility to place orders directly. Follow the stock movements in real-time through our intranet website.